Spiro Nero Jacket, This waterproof jacket is lightweight and easy dry and is perfect for both men and woman who enjoy outdoor leisure pursuits, it has many fantastic features including a waterproof hood, adjustable hem and cuffs, full front zip fastening, its also wind proof. There is one colour option, black and sizes start at small and go up to 3 extra-large. 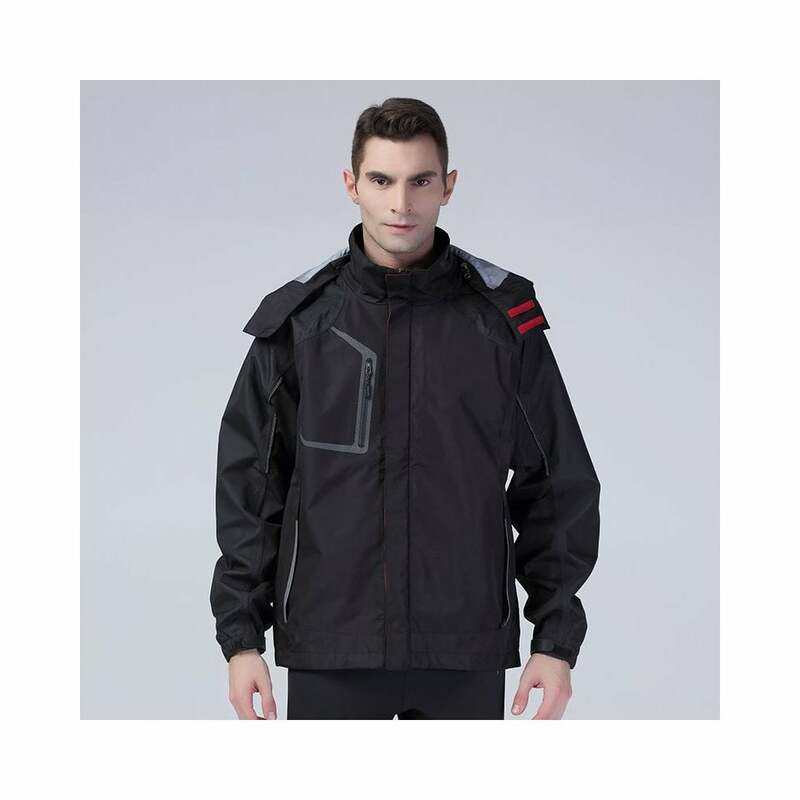 Outer: HydraDri polyester dobby with 3 layer 8000mm waterproof 3000MVP breathable lining: 100% Polyester sport mesh hood: Shoulder: 260gsm HydraDri polyester. Lining: 100% Polyester sport mesh. If you would like this product supplied screen printed or embroidered please click here or tel 01928579951 to talk to our friendly sales team.